What Types of Physical Water Treatment Equipment Are There? Choosing the best industrial water treatment equipment is very important. Many inustrial processes require high quality, pristine water without any impurities. However, achieving this type of result in water filtration can be very tricky, because many factors must first be considered. For example, the makeup of the source water, and the industrial application that the water will be used for, are important parts of the puzzle. You know that a reliable industrial water treatment system is mandatory, but what type of physical water treatment equipment should you opt for? Here are some of the best options that are currently on the market. This is one of the best membrane separation techniques that you can find on the market. It provides the means to separate very fine particles from liquids. A big benefit is that reverse osmosis is an extremely consistent and highly reliable system that removes metal ions as well as aqueous salts, among many other impurities. It is important to consider this type of physical water treatment equipment if you want to remove residual disinfectants from raw water. It is suitable for removing organic constituents as well. Activated carbon filtration is a very good water treatment method due to its multifunctional nature. There are specific types of activated carbon filtration methods and equipment that are indicated – depending upon the contaminants that need to be dealt with. Microfiltration uses a membrane that separates suspended solids and some very fine particles from liquids. This method is great for removing particles from 0.1 to 1.5 microns. Microfiltration equipment helps remove bacteria, solids and a wide range of other impurities down to those extremely small sizes. Nanofiltration is very often used as a final filtration, because it can separate 0.0001 to 0.0005-micron particles from liquids. Therefore, it can be very good against things like herbicides, pesticides and so on. You can use nanofiltration equipment to remove viruses from water as well. Ultrafiltration systems use a membrane separation technique as well, and it works solely with particles anywhere between 0.005 and 0.1 microns. Proteins, salts and other similar impurities are eliminated with the utmost speed. And yes, once you use ultrafiltration, you can rest assured that the water is clean and ready for the required manufacturing process. A multi-media filtration system involves the use of a pressure filter vessel that has three or even more media types. There’s a media bed which is added, and impurities are collected there. If there are multiple layers, then these will be thicker and thicker to eliminate even the smallest impurities. A single multi-media filter can remove particles 5-15 microns in size or larger. Finding the right industrial water system treatment method and equipment is crucial for your industrial processes. Therefore, you should work with a company that specializes in industrial water treatment technology, creates the best possible system designs, and produces top-quality custom equipment. 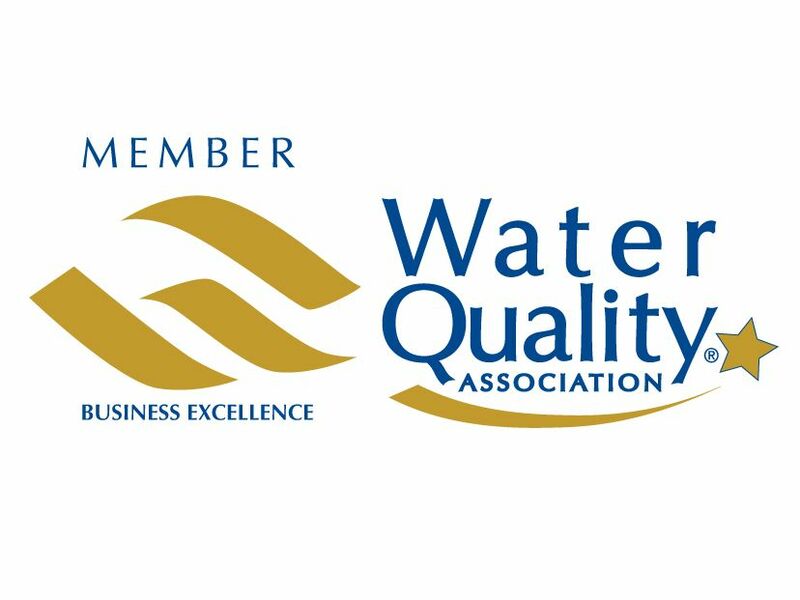 Culligan Industrial Water is a leader in this industry. Contact Culligan Industrial Water today!